Kozhikode: Launching a scathing attack on the Congress and other parties, Prime Minister Narendra Modi Friday said the Opposition leaders are heroes in Pakistan and are being quoted there to "discredit" India. In an apparent reference to Congress chief Rahul Gandhi, who is contesting from neighbouring Wayanad besides his traditional stronghold of Amethi, Modi asked the people of Kerala to be cautious of those who come to the State to "save themselves." He also said the Communists and the Congress have taken the people of the state for granted. "Beware of those people who come to Kerala not to serve you, but to save themselves. Those who are on bail for tax fraud are coming to Kerala for their own political bail out. When such leaders or their party members come to you for vote, ask them about their performances in their constituencies. They won''t have anything to say," Modi said. He lashed out at the Congress and its "non-serious attitude" towards national security and said "they were silent when they had to act." When the Congress was in power, the country saw many terror attacks, Modi said. "Now our forces, successfully eliminate terrorists in their own home, the Congress and the Left question our forces. "...Today the bare minimum they can do is to show support but they are questioning and insulting the defence forces," the prime minister said. "Our opposition leaders are heroes in Pakistan where their speeches are being quoted by their leaders to discredit India," Modi said. Addressing a massive rally, organised by the BJP-led NDA, at the beach front here, he said electing the Congress and the LDF was like giving licence to its leaders to engage in top-level corruption. Slamming the Congress for indulging in corruption, Modi said the "Tughlaq road election scam" has been the talk of the nation. The money that was being looted was meant to be used to provide nutrition to women and children, he said. "Imagine how shameless they are," Modi said at the Vijay Sankalp rally. "Now the entire nation is talking about a very big national scam of the Congress. This is the Tughlaq road election scam. In Madhya Pradesh, crores of rupees, bags of cash were found. Detailed probes revealed that the money trail reaches the house of a top Congress leader in Delhi''s Tughlaq road," Modi said. The Prime Minister claimed that the double standards of both the UDF and the LDF in the state were exposed in the matters of women empowerment and the triple talaq. Attacking the ruling CPI(M)-led LDF and the Congress-headed Opposition, Modi said Communists and the Congress have blatant "double standards" when it comes to women''s empowerment. He said the "so-called defenders of women''s rights" are the ones defending the "brutal and barbaric" practice of triple talaq. "But then the so-called liberals, activate their entire network of paid NGOs, paid civil society, groups, urban naxals, tukde tukde gang to interfere in the faith and traditions of our land," Modi said. They were trying to make Kerala a laboratory of their "mischiefs." "They call themselves the champions of speech and expression. But deny the same for the people of Kerala." Both the Fronts think they can destroy traditions, but are mistaken. 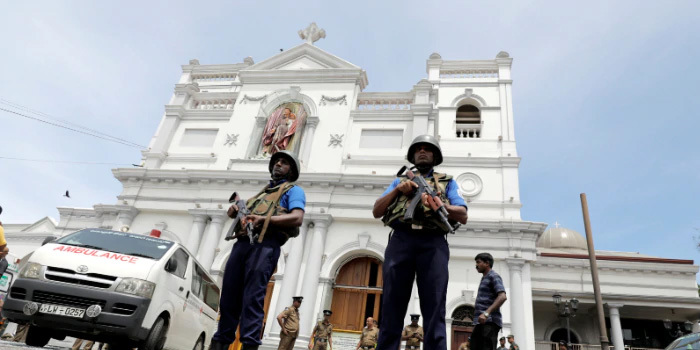 "Their lathis, their lies and their disgusting mischief will never be able to destroy our traditions," the prime minister said in an apparent reference to the Sabarimala protests. The State witnessed frenzied protests after the Left government decided to implement the September 28 Supreme Court verdict allowing women of all age groups to offer prayers at Sabarimala. Without mentioning Sabarimala in his first campaign speech here after the poll process was notified, Modi said the LDF and UDF will not be able to destroy the traditions. "Now, in the name of the Supreme Court verdict, some forces have again attempted to destroy traditions for their selfish gains. The attack on our traditions will not be accepted. The use of lathis on innocent devotees will not be accepted. It is wrong that in one''s own country, one has to face lathis to follow the ancient traditions," he said. BJP would take all steps to place before the Supreme Court, Kerala''s centuries-old traditions in detail. The Centre would also make efforts to provide constitutional protection for the state''s faiths and beliefs, Modi said. The BJP in its poll manifesto had made a mention of the Sabarimala controversy, saying it would "endeavour to secure constitutional protection on issues related to faith and belief.
" 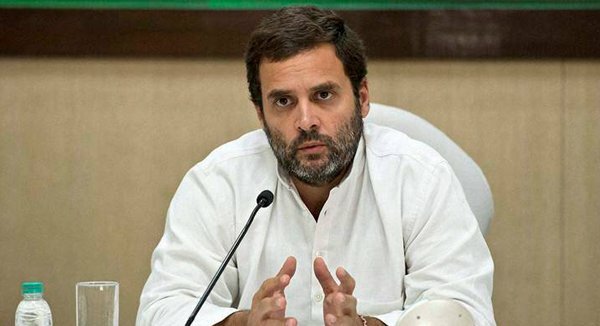 He also took a dig at the Indian Union Muslim League and the Congress leaders and said "those who have a track record in Ice-Cream Parlour case and the Solar case should not talk on women empowerment as it does not suit them." Modi, who arrived here after addressing campaign meetings at Ahmednagar in Maharashtra and Gangavathi in northern Karnataka, said the UDF and the LDF are different only in name but not in deeds. 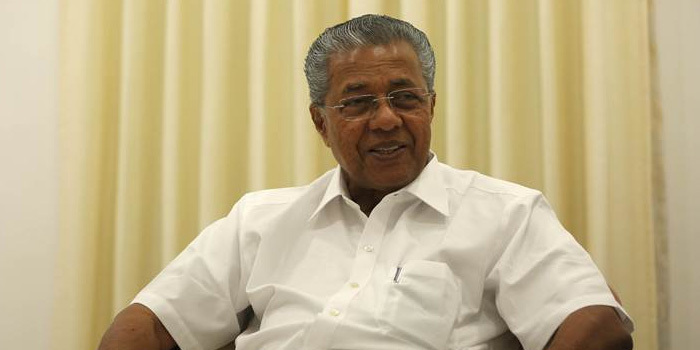 "For decades, the communist LDF and the communal UDF have dominated the Kerala politics. But they have miserably failed the people of Kerala. BJP presents an alternative ie.inclusive, democratic and compassionate. We will serve each and every citizen," he said. He said electing the Congress and the LDF was like giving licence for its leaders to engage in corruption. 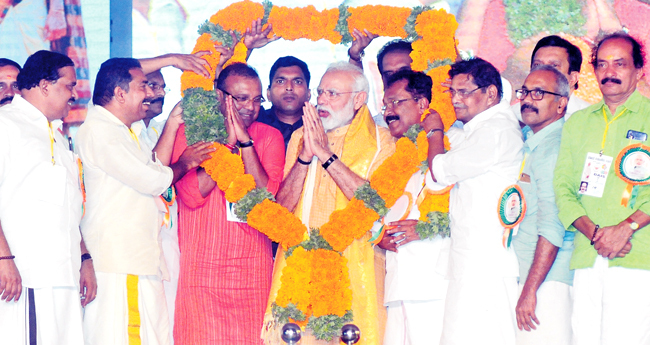 Candidates from Kasaragod to Palakkad shared the dais with the prime minister at the rally. Modi is expected to come to the state once more before the April 23 elections.